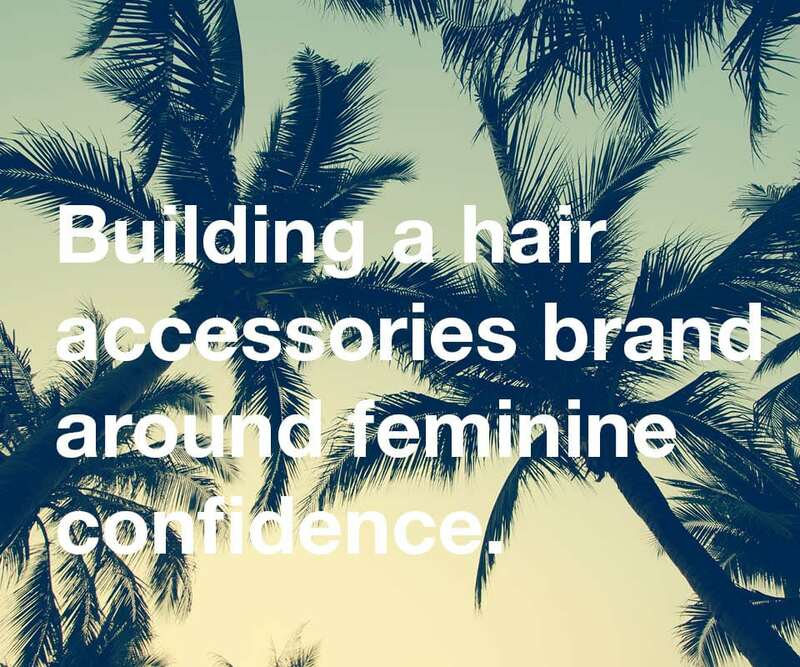 Conair Corporation came to Finch Brands with the need to define and differentiate its hair accessories brand, Scünci. While a leader in the space, the brand had experienced successive years of sales declines and was lacking a real emotional connection with the youthful, active female target it sought. Finch Brands set out to evaluate the hair accessories category and develop a strategic and creative plan to activate Scünci’s full potential. Finch Brands combined traditional and leading edge research methodologies to assess category consumers and identify high value segments. From the research emerged the core idea that Scünci stands for – confidence. Whether she wants to blend in, or stand out, on the go, day to night, Scünci has her covered. From this idea, we created the tagline/brand statement Ü Got This. This tagline serves as a visible, contemporary expression of the brand’s vote of confidence in her and everything she’s capable of, highlighted by the unique branded Ü. Downstream manifestations of the brand strategy included new packaging, advertising, display design, video production, and much more. Through the process of studying its youthful target, our team discovered a white space opportunity for a new line of hair accessories designed for athletic occasions that pushed traditional hair accessories to their limit. As part of re-asserting its category leadership position, Scunci sought help from Finch in creating a new vision for the aisle of the future. In conjunction with a new brand message, the Sunci brand team sought to refresh its packaging with a simpler, cleaner, more contemporary look that would make its packaging pop more on shelf. In conjunction with a new brand message, the Scunci brand team sought to refresh its packaging with a simpler, cleaner, more contemporary look that would make its packaging pop more on shelf.